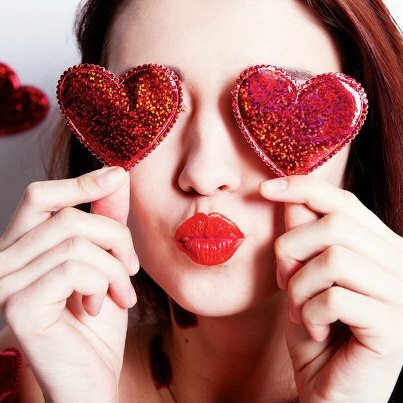 THE ULTIMATE "COUPLES MASSAGE & INSTRUCTION PACKAGE"
The glow of Candles and a Rose Petal Massage Table will enhance this perfect experience for 2 special people! 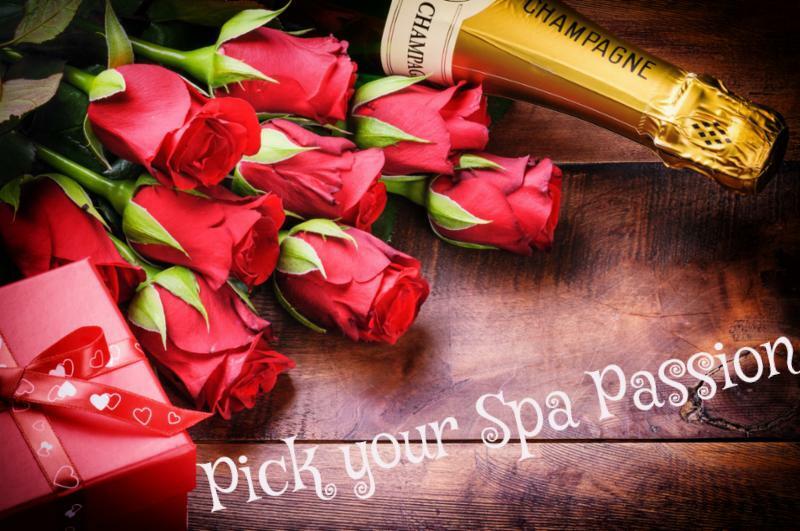 Begin this treat with a Rose Petal & Peppermint FOOT TUB SOAK FOR 2, then, MASSAGE and MASSAGE INSTRUCTION for 2, then enjoy a Chocolate GOURMET DESSERT & A GOODY to take home! 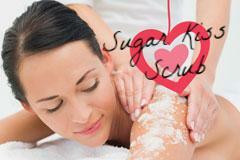 A SUGAR KISS SCRUB & MASSAGE!! "SEAL A KISS LIP TREATMENT!!" !WOW! with "SUGAR KISS SCRUB & MASSAGE"